When most of us were kids, we dreamed of owning a dog that was big enough to ride like a horse. Some of us were lucky if we owned Newfoundlands! Newfies are gorgeous, gentle giants who can be great additions to your home. However, like any dog breed, Newfoundlands are predisposed to certain health conditions that can decrease the quality of their life or their lifespan. If you want to learn about the top 5 health conditions that Newfoundlands are prone to and ways that you can avoid them, keep reading. This condition is medically known as Gastric Dilatation-Volvulus (GDV). Bloat is a serious emergency that requires immediate medical attention. 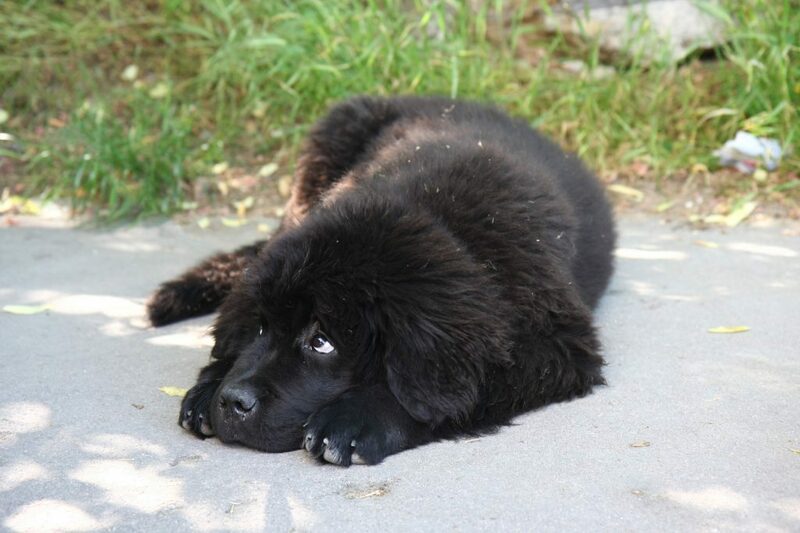 The Newfoundland dog breed and many other large breeds are at risk of developing bloat. Bloat occurs when the dog’s stomach fills with too much gas or air. The stomach flips, which cuts off the blood flow. As their body is struggling to function normally, pressure increases until the stomach can burst. Another problem is that the longer your dog’s stomach goes without blood, the more cells die. The reason why bloat occurs isn’t clear. Sometimes if your dog eats too fast, feels anxious, exercises after eating, or only eats one meal a day, they can experience bloat. The good news is that your dog will immediately let you know if something is wrong. Dysplasia is a condition that can affect large breeds like Newfoundland dogs and smaller breeds like Cocker Spaniels. Dysplasia happens when one or more of a dog’s joints grow improperly. Your dog’s joints are too loosely fitted together to be able to support their weight. Over time, the joints may degenerate until movement becomes impaired. Some dogs may have mild cases whereas others’ symptoms are more severe. If you don’t own a dog yet or if you’re looking to add to your family, buying through a reputable breeder is the best preventative measure you can take. 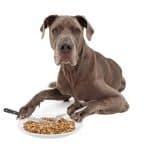 Feeding Newfoundland breeds food made for large dogs can also help. Dysplasia is mostly hereditary, which means there isn’t much you can do. 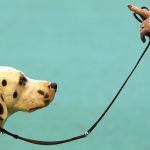 The best way to prevent your dog from developing severe dysplasia is by keeping them at a healthy weight. There are two kinds of eyelid problems that are common in Newfoundlands: entropion and ectropion. Let’s learn about entropion first. Entropion means that a dog’s eyelids flip inward. When this happens, their eyes can get damaged by their eyelashes rubbing them. This condition can affect the upper and lower eyelids of one or both eyes. 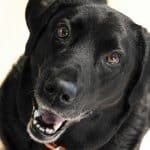 While this condition is less serious than bloat or dysplasia, it can still cause a lot of discomfort for your four-legged pal. There’s nothing that can be done to prevent entropion because it’s genetic, but there are ways you can prevent their condition from worsening. Usually, entropion is mild, but in severe cases, your dog’s vision can become impaired from scarring or painful ulcers. If your dog has entropion, it’s best to pay attention to their eyes to make sure they’re not in any pain. Symptoms of entropion include excessive tear production, pawing at the eyes, and squinting. If you suspect your dog has entropion, you can get them examined by the vet to make sure they won’t need corrective surgery. Most dogs can live happily even if they do have a mild case of untreated entropion. Ectropion is a fancy word for the droopy eyelids that most people find so adorable. While dogs with this condition may look cute, they could have other health problems that require treatment. Ectropion may develop from a lifetime of smaller irritations to the eyes. There is no way to prevent droopy eyelids and corrective surgery is usually going overboard. There are ways to ensure that your Newfoundland remains healthy and happy, though! Your vet may prescribe special eye drops to make sure your Newfie’s eyes stay lubricated. They may also recommend applying a moisturizing cream if your dog won’t let you administer the eye drops. If your dog develops an ulcer, then you’ll have to treat them with antibiotics. There are a couple of heart conditions that can decrease the Newfoundland lifespan. Aortic and subaortic stenosis occurs when parts of the heart are too narrow to pump enough blood. 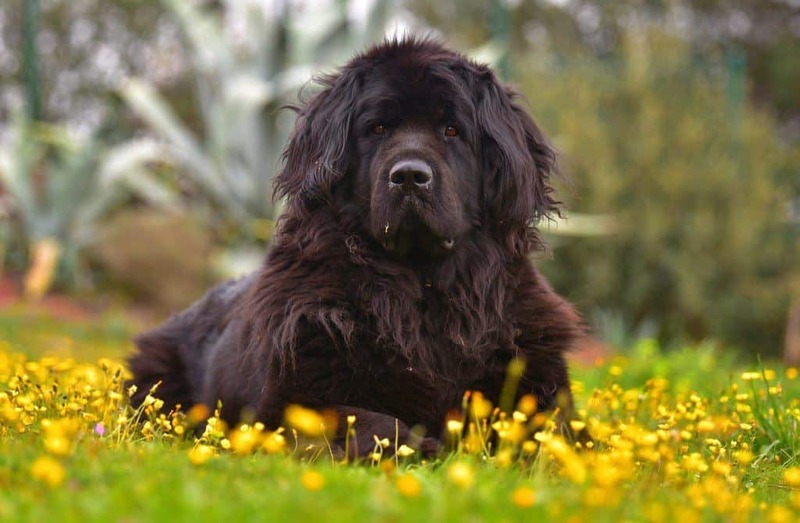 Aortic stenosis is a common condition in large breeds like the Newfoundland and is once again caused by genetics. The condition can range from mild to severe. 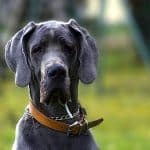 In cases where the heart blockage is moderate to severe, it will be discovered within your dog’s first year of life. 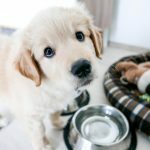 If your dog is no longer a puppy and seems to be healthy, then their heart is probably fine. Even mild cases of aortic stenosis can still allow dogs to live a long, normal life. Sadly, there is no cure for aortic stenosis in dogs, but that doesn’t mean your dog will have a bad life. Dogs with severe stenosis can still look and act like healthy dogs. If your vet does diagnose your dog with aortic stenosis, then the best thing you can do for them is limit their amount of exercise. Your vet will also prescribe a medication called beta blockers, which helps your dog’s heart beat easier. The only way to treat this condition is to make their heart’s job as easy as possible. Want a Bigger Bone to Chew on? Canine Weekly has all the information you could ever want to know about Newfoundlands and every other large dog breed. If you want to see all of the topics we cover, learn more about us.